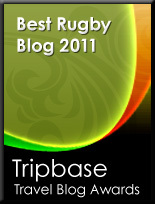 TOTAL FLANKER...a rugby blog: Debbie does...Cardiff? 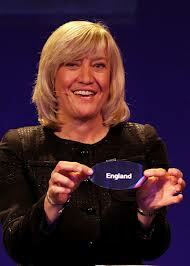 "At this point I am not ruling anything out and I am not ruling anything in," says ER2015 chief executive Debbie Jevans, in response to the mischievous suggestion by the WRU that they might host the England vs Wales pool fixture at RWC 2015. It's simple Debbie. Bloody well rule it out. November Internationals - Lego style!